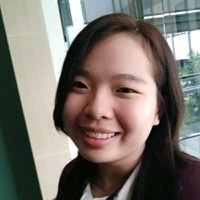 LINE API Expert is a program that recognizes skilled engineers who have a deep understanding of the APIs provided by LINE and are influential in the community by giving them the title of “LINE API experts”. In addition to providing an array of benefits, LINE will also support the various activities of these LINE API experts through this program. LINE Messaging API for LINE Bot and the social login system, LINE Login, are wide open for developers to use. Various kinds of services have been released using the two. The LINE API expert program was introduced at the LINE DEVELOPER DAY, September last year and a lot of engineers have applied through the LINE Developers site. Our internal review committee reviewed each item with a strict standard and came up with the final result. For the Q1, a total of 22 qualified engineers have been selected from four Asia countries, including Japan. We look forward to see the selected members to actively engage in the developer community through meetups, online forum, SNS or blogs, and other means. LINE will be opened to the range of activities and will support their moves with all means. The screening process was based on the nominees’ stance in developer communities, their technical writing and presentation skills, technical competency in developing bot and social login services and their potential and proactiveness as LINE’s future partner. We will be holding the screening on quarterly basis. Those of you who could not pass the review or missed the chance to apply can look forward to another opportunity in the next period. The screening review has been conducted by the internal review committee of the Developer Relations team from each of the four countries. 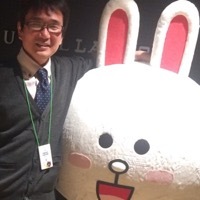 On this posting, we would like to introduce the Japanese LINE API experts. We hope to help you gain a better understanding on the expectations on the experts. 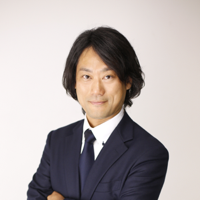 Wakasa won an award in Geek Category from the LINE BOT AWARDS with a bot named “Shakure” and ever since, he has been delivering messages on how attractive the LINE Bot development is, through media such as Code IQ, in his uniquely speedy speech. He also has an experience of developing a service bot called “Higumap Bot” to resolve local problems and has submitted it to the Mashup Awards 2017. Wakasa is well-known for his outstanding development techniques and unique character. 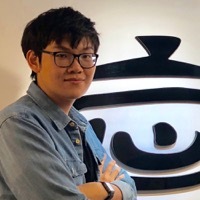 As an influential engineer with a great number of fans, he is spreading a message to many creators on the potential in LINE Bot development and how attractive it is. 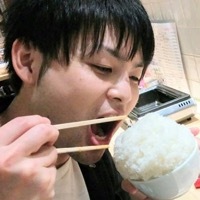 Sugawara is one of the main members of the LINE BOT AWARDS. He has put a great effort in helping LINE’s event organizers for preparation and successful launch of the award event. 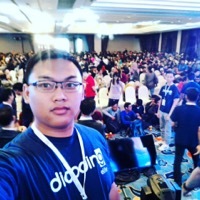 He is the creator of a developer community called “IoTLT” (IoT Lightning talk) with about 5,000 members where engineers freely share their ideas and enjoy the talks. At Tokyo Node School Festival 2017, a resource made by Sugawara was used for a hand-on session called “Making LINE Bot within an hour”. This resource became a useful reference to many developers since it is a well-made source that give a clear guidance on how to make a bot in easy way. Hiki is an expert engineer working for IRET corporate who developed a service called “おしゃべり らいよんチャン (Oshaberi Liyon-Chan: Talkative Liyon-Chan)” which allows users to have communication with “Liyon-Chan”, a character promoting programs of a broadcasting company named MBS located at Osaka. Hiki took a leading role by developing and activating local meetings in Kansai region for AWS engineer community called “JAWS-UG”. As developing the “Oshaberi Liyon” project, he came to realize that serverless architecture is very adequate for bot development. 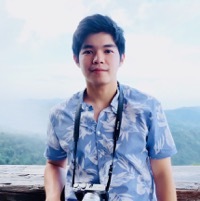 Currently, he is in charge of numerous LINE Bot development projects and shares his know-hows he has acquired while developing the project to his community. 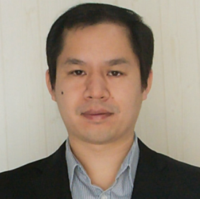 Fujie is a deputy general manager at CTC and he is in process of developing a solution using LINE Login. As a skilled expert at the identity technology, he stood out as a Microsoft MVP for a long time. With his experiences and knowledge, he came up with a solution combining Microsoft Azure Active Directory B2C and LINE Login. He is striving to deploy LINE Login and also contributing to technical development by giving feedbacks to LINE Login development team. Kobayashi has released LINE Messaging API for C# SDK in LINE Developers as the first community-SDK. As the repository owner, with Nakamura from Microsoft, he developed SDK for C# which was unavailable in SDK format before. Kobayashi and Nakamura have previously introduced extension project for Visual Studio. Like the experts, we are seeking for engineers who can participate without having limits to language, development tool, or framework. If necessary, we are willing to support any needs. 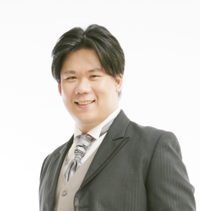 Caesar is the core members of JSDC Taiwan. He is not only familiar with developer communities but also founding the company to develop the chatbot service for e-commcerce industries. Sung is the contributor of the go version of LINE chatbot SDK. He is active in chatbot develop communities and had popular talks for chatbot development. David is famous .NET developer, lecturer who published a series of LINE chatbot development articles, and published e-book of LINE bot dev. 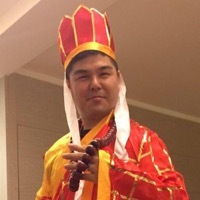 He’s also Microsoft MVP in Taiwan, more than 20 years of programming experience with enterprise application information system development and implementation. We’re looking forward David could continue sharing LINE bot knowledges to developers. 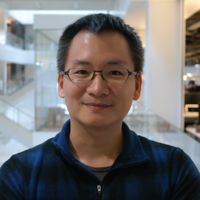 Kuan-Hung Kuo (GGM) is a co-founder and engineering lead of botimize.iowhich is a chatbot analytics platform. 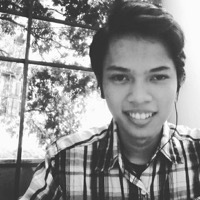 He is not only a tech lover but also deep involved in the open-source community such as g0v project. 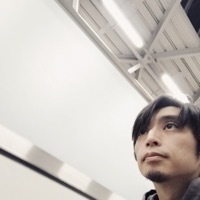 Lin contributes his effort to build the chatbot connector of LINE. This module makes the lower barrier for other developers to build the chatbot service via LINE Platform. Richard is passionate about new technology. He is also good at turning out the technology to service. He founded famous service such as INSIDE and iCook in Taiwan. He leads the team to find out the more possibilities about chatbot service. Will is very active and top influencer on Web development fields. 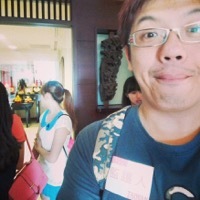 He is major contributor of TW’s popular frontend communities. We can coward with him to robust developer community awareness, collect valuable feedback, and champion developer expectation. 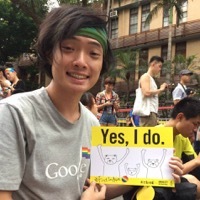 He will be one of our speakers in upcoming LINE Meetup in Thailand (Tentatively Q2). 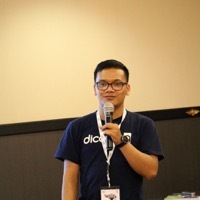 His session will be talking about “Sharing experience how we dev line@ API”. He works for a startup company, so he can give the example how a startup can use LINE API to scale their business. 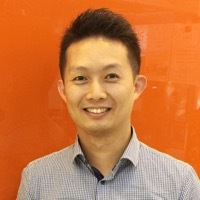 He is an engineering specialist in the telecommunication sector, with experience of delivering responsive web design, program development, database, user interfaces, telecom system and network solutions who has a passion for LINE API. 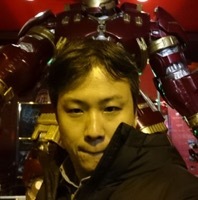 He writes the series how to use LINE Messaging API via his blog (46,000 PV/Month). 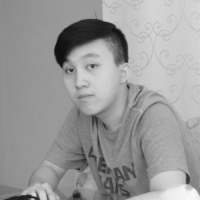 With his variety skill include networking, he can help give the example to build many kinds of BOT. 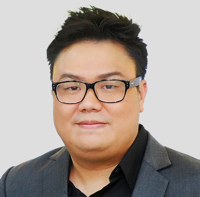 He is one of our developer partner who develops LINE Finance (it’s financial information providers to the user via LINE i.e. can ask for the stock price, analytics and graphs with 4M followers) So he can help us give the knowledge how to use LINE Messaging API and LINE login. No doubt about his reputation, his Bot is famous in Thailand with 1M followers. He received BOT award last year (won LINE bot award 2017 conversational engine category. Retrieve information, translation, recognize images and horoscope). 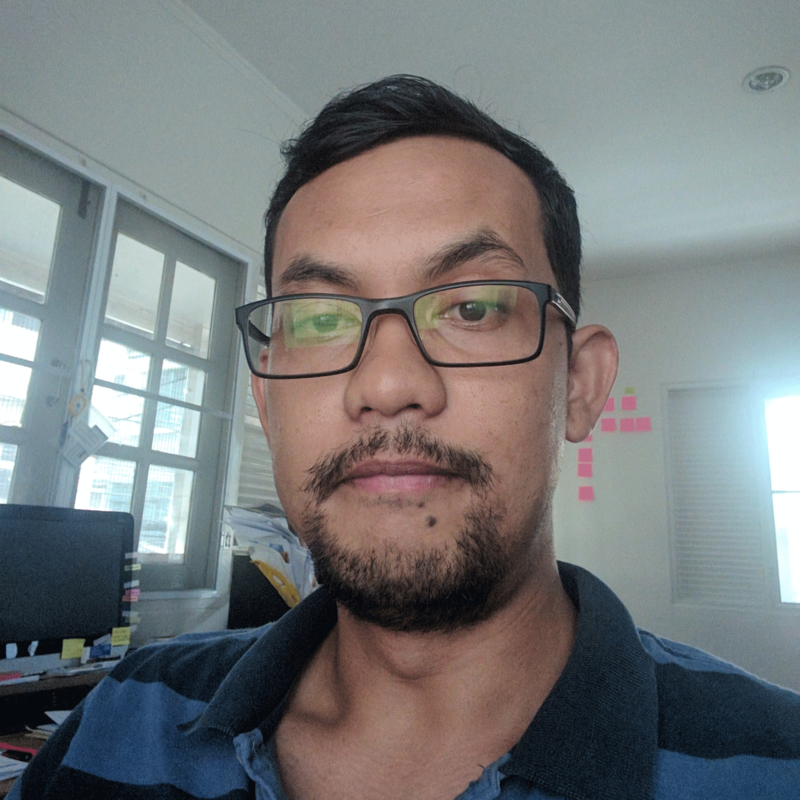 He can help give the knowledge how to build good chatbot using LINE platform. Created the first LINE bot in Indonesia with over 1M friends. Can share the journey on how to scale the product from scratch. 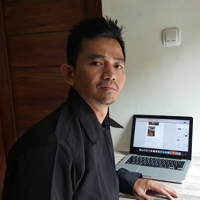 Good technical writer for LINE API tutorial in Bahasa Indonesia and actively participated in online discussions on LINE Chatbot Academy. Future investment for Beacon API since he also has expertise in IoT. One of the maker of Kerang Ajaib bot -> really popular bot among students in Indonesia with 650k followers. Started development journey in HTML5 game, then explored web development before focusing on Android and chatbot. Together with Nur Rohman, hopefully can generate new uses cases on how to integrate LINE Messaging API and LINE SDK for Android. To showcase that LINE chatbots bot can be built for many different situation and purposes. Can greatly help in ideation process for clueless developers later on. Together with David, we hope they can be a good inspiration for students to start learning chatbot development. Great technical skill and respected person in Android developer community. Hopefully he could influence Android developers to integrate with LINE SDK or port their products to LINE chatbot using Messaging API. Together with Habibi through past Dicoding programs, they have the most experience in supporting evangelism program by LINE. He created a PHP-based bot framework with wizard style installation. He is currently a one-man team and the wizard would help him to create more bots in shorter time. One of his multiplayer-game bot, Othello, has 230k+ adders. How are you finding the posting so far? I hope you could have had a glimpse on the expectations we have for those who are selected as LINE API experts and for those who are seeking for the chance. I believe you could also have learned how engineer communities are ran and directions for ecosystem development. LINE API expert is an international program and its review process is entrusted to the review committee of Developer Relations team in each country who have deeper understanding on local situations and qualifications required for experts. The following are brief comments from the international review committee. We are looking forwarding to have more developer engagement about the API product suggestion and LINE Platform evangelism. Participation for the new API products in beta stage as a seasoned developer and provide the product feedback. Advocate the LINE Platform by writing the articles about the scenarios and building the serval demos for technical communities. According to the above expectations, we elected API experts from the following perspectives. The developers who have the experience to build the chatbot applications/ SDK with deep technical skills. The influencers who is active in the developer communities can be the enthusiastic technical evangelists. These experts should lead developers and create astounding local community with standards and best practices of our platform. With theirs great knowledge, strong technical background and excellent communication skills, we expect to see many new emerging services that will impact every LINE users from this program. We need to showcase that Experts can built high-quality bots with good tractions. This will be highlighted as success stories on how LINE can bring more users and overall product success in shorter time. Also, we need to deliver the message that chatbot is a good entry point so that we can attract interest from students as well as existing developers who already created apps on other platform to give a try for LINE chatbots. Experts gonna be the best go-to sources to learn from. Experts must hold good reputation in the industry/community as well as demonstrated that they contribute values to LINE Developer community. More engineers will become a part of LINE API expert through quarterly screening. In Japan, with the expected release of Clova API and SDK, the Q2 screening will be looking for those with rich experience in developing voice computing and those who can provide meaningful feedbacks on Clova extension development process. LINE will be releaseing more APIs and SDKs to developers, not only on Clova. Those who are recognized as LINE API experts will have a privilege to take part in a closed beta program for the API and SDK, that are not open to the general public. We hope to see many competent and passionate engineers to apply for the LINE API expert.